A 100 percent wool, superb berber loop, available in tasteful natural colourways in 5 metre width. Tufted in a 3-ply. 41oz wool yarn and benefits from an extra heavy wear grading. 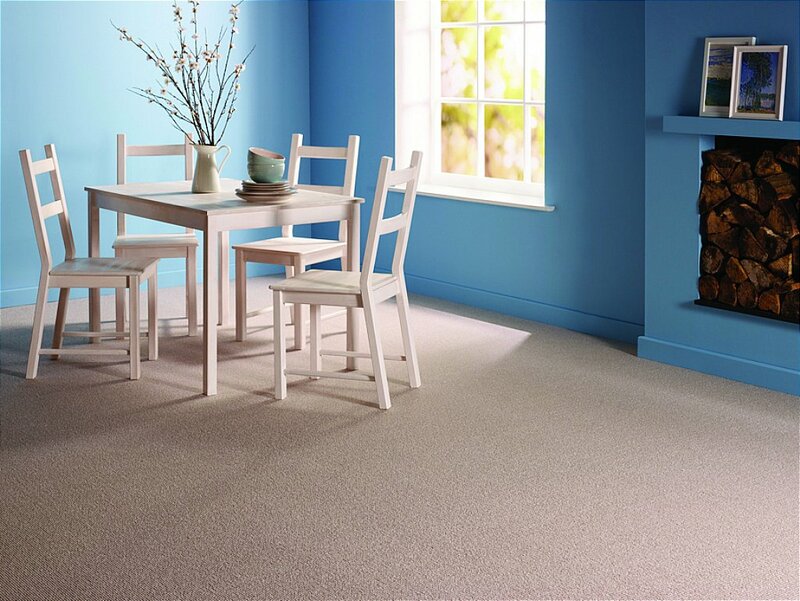 I would like more information about Stornaway Carpet by Flooring One.